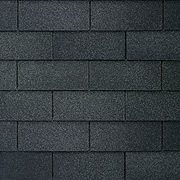 Teays Valley WV Residential Roofing Contractors | Classic Construction Co.
Classic Construction Company is residential and commerical West Virginia roofing contractor based in Teays Valley, WV. 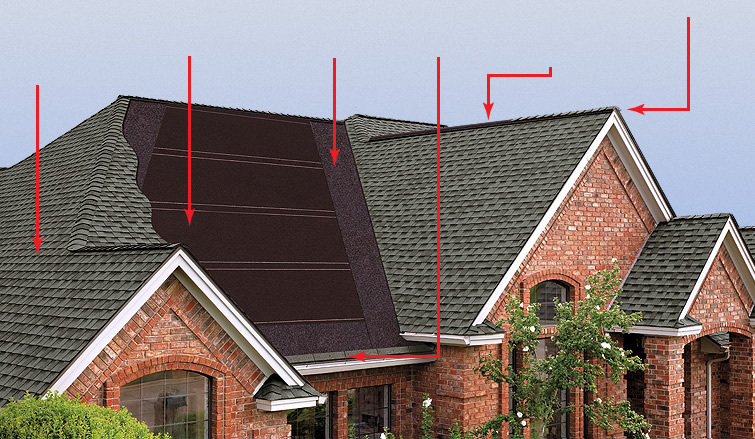 Classic Construction are roofing contractors in Teays Valley West Virginia. Classic Construction Company is a residential and commercial roofing contractor offers It serves the following communities in West Virginia: Huntington, Hurricane, Cross Lanes, Barboursville, Teays Valley, Milton, Ona, Culloden, Charleston, Nitro, St. Albans, Lesage, Wayne. Prichard, Winfield, Scott Depot; the following communities in Kentucky: Lawrence County, Catlettsburg, Ashland, Russell, Grayson, Louisa, Raceland, Greenup, West Liberty; and the following communities in Ohio: South Point, Portsmouth, Ironton, Proctorville, Galliopolis, Chesapeake, Coal Grove.